SNMMI offers a wide variety of educational programs that provide continuing education (CE) credit for physicians (CME), technologists (VOICE), pharmacists (ACPE) and physicists (CAMPEP). Programs are also available for students, residents, and referring physicians. There are many opportunities to receive continuing education credit by attending a live SNMMI or Joint Provider meeting. Earn CE credits at your own pace by participating in an online CE program. SNMMI offers a variety of learning formats from short, journal-based courses to timely online lectures, to comprehensive review courses. Pick the content, format, and length of course that best suits your needs. Study Guides are available for those preparing to take certifying examinations or for personal study. MOC Part II - Self-Assessment - SNMMI offers Journal SAMS (Free for SNMMI Members)and LLSAP Modules as enduring programs in the Learning Center, and SAM sessions during both the Mid-Winter and Annual Meetings to satisfy these requirements. - ABNM Study Guide: Key Articles New! For more information about SNMMI educational programs, please email us at education@snmmi.org. SNMMI's Outreach Program offers online lectures for referring physicians to increase their understanding of how to best integrate nuclear medicine and molecular imaging into the diagnosis, staging, and treatment of patients. 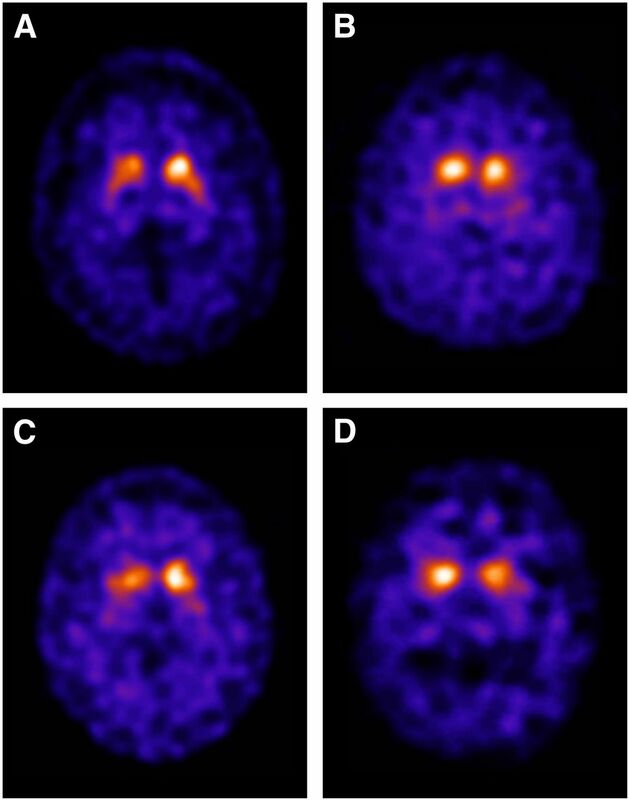 This article discusses radiopharmaceuticals used to evaluate nigrostriatal DA imaging, the pattern of uptake of these radiopharmaceuticals in Parkinsonian syndromes, and the role of these radiopharmaceuticals in the evaluation of Parkinsonian syndromes.